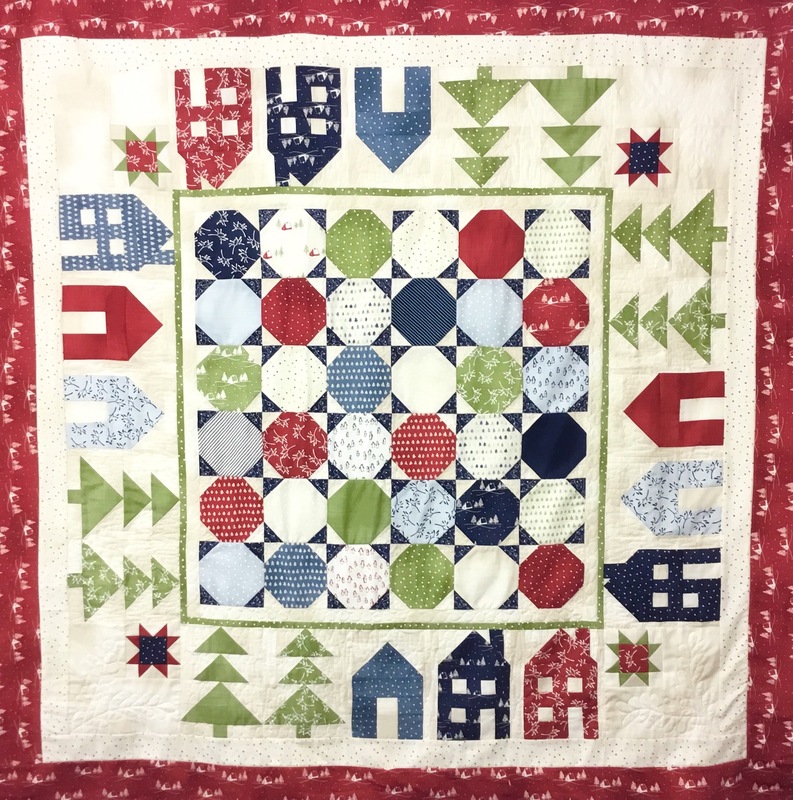 Join Sally and make this beautiful Village Green House Quilt over 2 days 13th & 20th February. In order to get the most out of this workshop, there will be some pre-cutting preparation before the workshop, so you should be competent at rotary cutting. Techniques include machine piecing & rotary cutting.